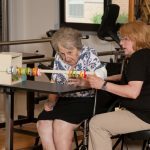 Autumn Woods Health Care Facility feature a state-of-the-art unit designed specifically for full-scale subacute and orthopedic rehabilitation and recovery. 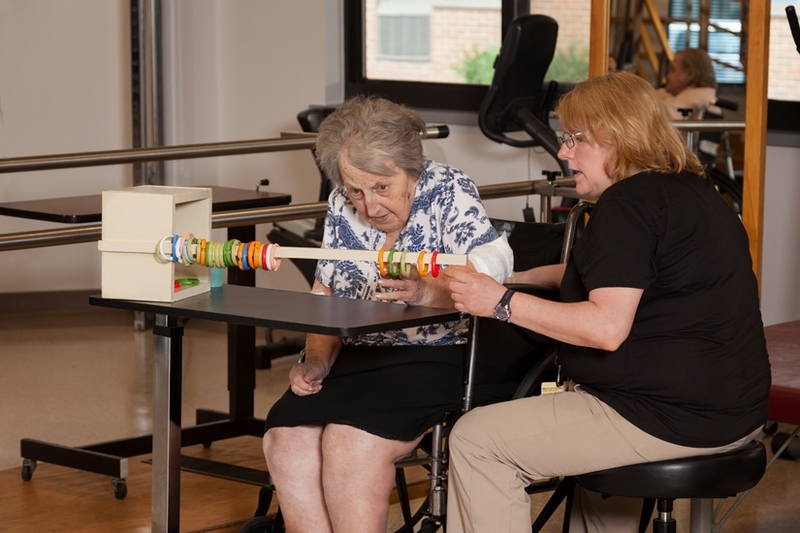 Our experience in the subacute arena spans across two decades, with an average of 1,000 patients per year trusting us to manage their rehabilitation and healing. 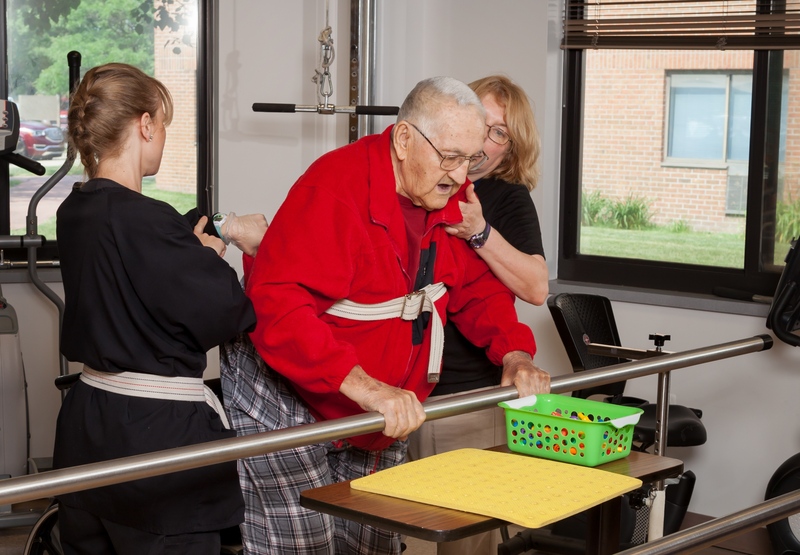 If you’re pre-planning a rehabilitative stay, we encourage you to visit our facility, speak with your doctor and request a WRITTEN ORDER to Autumn Woods Health Care Facility. 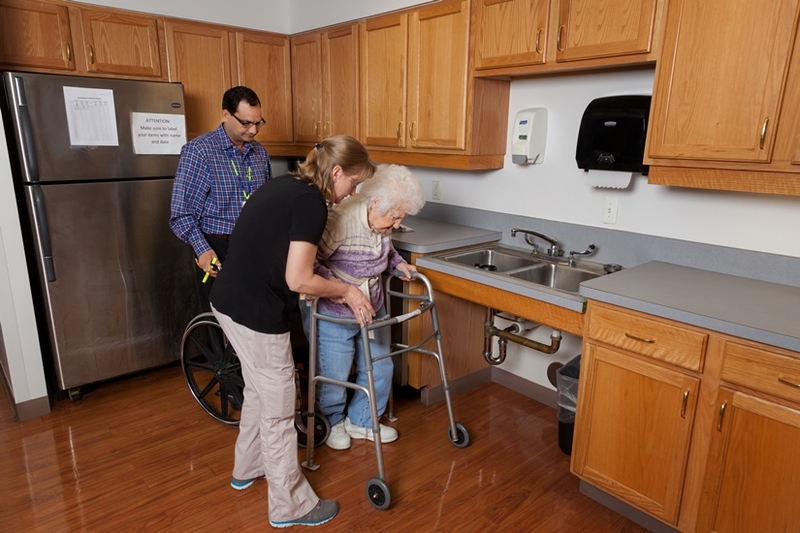 While staying at a Autumn Woods, you will be cared for by physicians, registered nurses and rehabilitation personnel who specialize in physical medicine, rehabilitation and complex medical conditions.